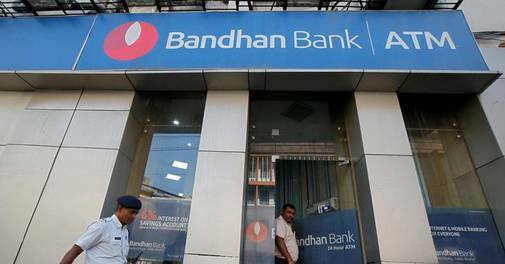 Bandhan Bank Board approved the appointment of Anup Kumar Sinha as part-time Chairman with immediate effect. He will be serving as the part-time Chairman for three years pursuant to approval of RBI. A PhD in Economics from University of Southern California, LA, Sinha is currently the Director of Heritage Business School. Sinha has also taught at Presidency College and Indian Institute of Management Calcutta (IIM-C). He served as Professor of Economics at IIM-C for 25 years. Sinha has also served on the Board of NABARD and is currently the IRDAI representative on the Life Insurance Council of India. He also served three terms on the Board of Governors at IIMC and also as the Dean during 2003-06. Additionally, Sinha has held visiting appointments at Calcutta University, Indian Statistical Institute, University of Southern California, Washington University at St. Louis, Curtin University at Perth and Kyoto University. Not only a scholar, Sinha is also a much-loved teacher. He received the Best Faculty Award from the IIM-C Alumni Association in 2003 and 2004. He also won the Most Popular Teacher Award from the outgoing MBA students of IIMe in 2012, 2014 and 2015. He has been actively engaged in training and consulting for a number of organizations in the public and private sector, as well as for international agencies in the fields of economics. He has also authored publications on various topics including economics, rural economy, management and more. Santanu Mukherjee is a B.Sc Honors from Presidency College under Kolkata University and CAIIB from the Indian Institute of Bankers. Mukherjee is the former Managing Director of State Bank of Hyderabad and has around four decades of experience in the field of banking, finance, risk management in various capacities.